It’s not the night before Christmas, but you’re tossing and turning in the wee hours anyway. What’s keeping you up? Maybe you’re wondering how you’ll achieve your grand sales goals during this critical season? Or what’ll it take to conduct effective holiday promotions amidst such fierce competition? Well, now you can rest easy because I’ve got the answer: data-driven marketing. In this post, I’ll explain three strategies that will be key to making your holiday promotions shine. I submit the secret to conducting the most effective holiday promotions possible rests in your ability to better understand your customers and capitalize on the power of data-driven marketing. It’s time to think like Santa. The big guy has a time-tested strategy for delivering precisely what children around the world want for Christmas: He gathers data. Kids address their requests to the North Pole and Santa’s elves take note. The elves make a list. Rumor has it, they check it twice. It’ll behoove you to gather customer data, too. A personality quiz presents a series of multiple choice questions — and the questions aren’t necessarily limited to “personality.” Participants blast through them quickly and offer their email address in exchange for the results. Buzzfeed is often credited for making the tactic so popular and they publish new quizzes every day. Buzzfeed quizzes often earn millions of views but more impressively, 96 percent of people who start a Buzzfeed sponsored quiz, finish it. A “pick-your-prize giveaway” gives you the opportunity to offer customers a chance at winning a variety of products. After choosing a preferred prize, the participant fills out a form giving you insights into his or her preferences. Use this approach in advance of the holidays to learn more about the products consumers care most about. Learning which products to push (in the channels that work best) will be critical to your success this holiday season. Do you know which marketing channels earn the most engagement? Do you have data that indicates which content gets the best response? Zipcar UK had been running promotions on Facebook for years when they discovered a significant number of potential consumers couldn’t participate simply because they didn’t have a Facebook account. So when they ran a giveaway on their website, Zipcar achieved staggering results. Entries increased 717 percent compared to the campaigns run exclusively on Facebook. They were also able to increase their website traffic by 203 percent for the duration of the promotion. 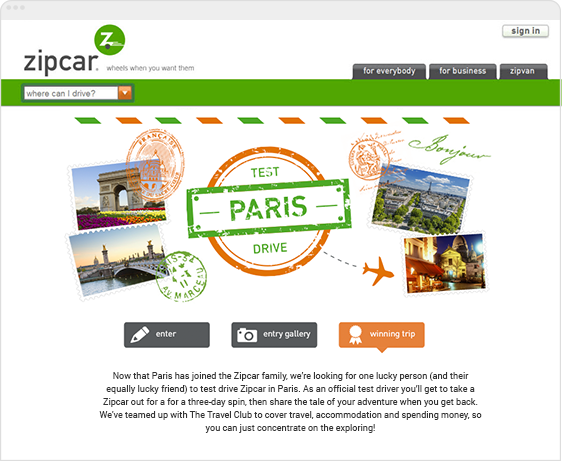 What can you learn from Zipcar UK’s experience? Analyzing the data that reveals the performance of your marketing efforts is vital to improving your results. Which social media channels are working best? What kinds of posts are getting the most traction? Which promotions are getting the most participation? 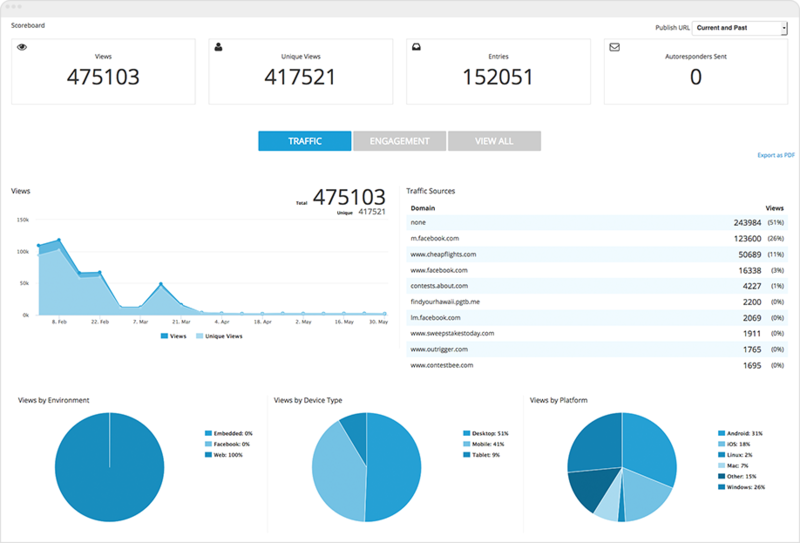 ShortStack’s Advanced Analytics Report details which channels produce the most results. Having a clear picture of your results empowers you to allocate your resources accordingly. During the holiday season you want to evaluate your email lists and performance data to make your efforts more efficient and effective. 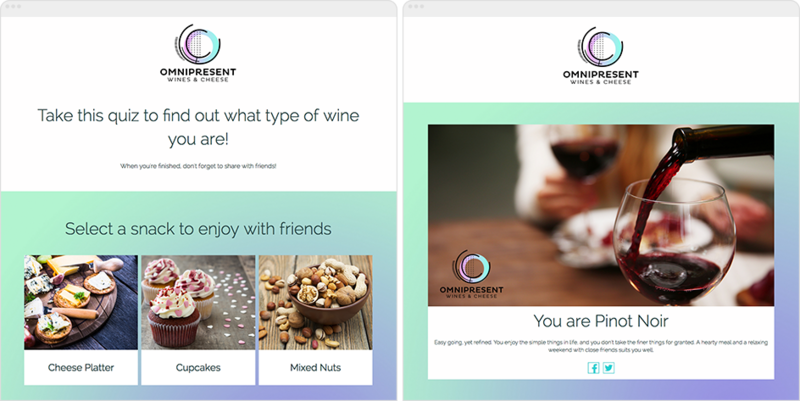 Which segments are the most responsive? What subject lines perform best? Can you find any patterns? Triggered campaigns have a 6.5% click-through rate—compared to 1.6% for “business as usual” campaigns. 43.8% of consumers prefer to receive marketing emails at a weekly frequency, far ahead of every other frequency option. Email marketing campaigns that bring people to landing pages with information that’s relevant to the email are the most effective converters. In other words, if you send an email with a promotion for holiday dresses, make sure the landing page you link to also features holiday dresses, not kids’ shoes! The data clearly reveals consumers respond best to email based on what they’ve show interest in. 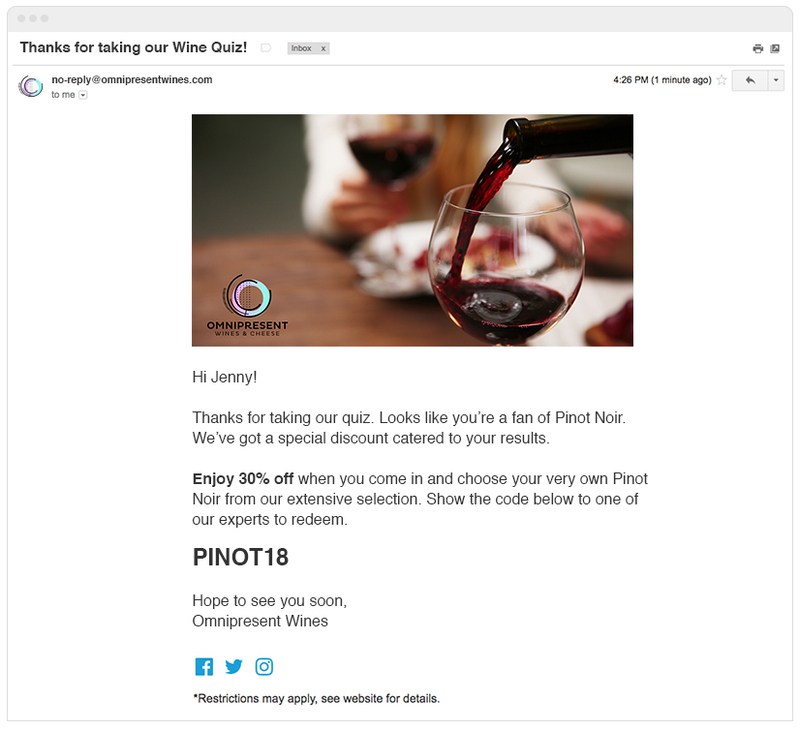 When you run the types of holiday promotions we’ve examined here today, you’ll be far more equipped to create targeted and personalized email campaigns. 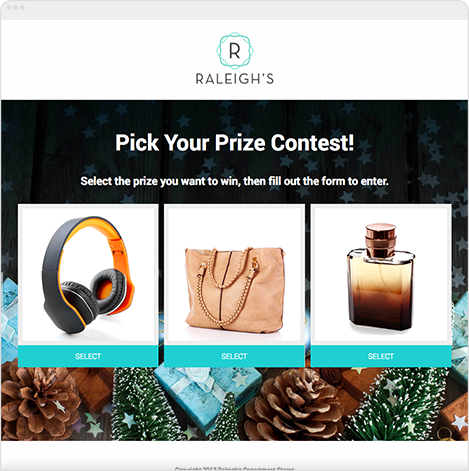 These powerful holiday promotion tactics should help make your register ring this season.